So, with today's post we are starting our next year of bringing some of the finest music to you and we couldn't be more excited. Thanks to everyone who's been with us for a while and hello to everyone who is about to join us on our journey. house in the sand is a home for music lovers and it's about to get more homey. 2017 is already a great year for music and we have a hunch it's going to stay that way. Please let us share some of our favourite new music with you today. Noah Kahan is a singer/songwriter from Strafford, VT - a quiet town with a population of 1000. He discovered his love and passion for songwriting at an early age. His sound ties in multiple genres but mainly connects Folk and Acoustic-Pop, creating a fantastic Alternative sound. Noah crafted his skills "in the rolling hills of his family’s 133 acre tree farm. This serene location provided the backdrop for countless adventures that ranged from typical boyhood antics to the more rebellious teenage exploration." 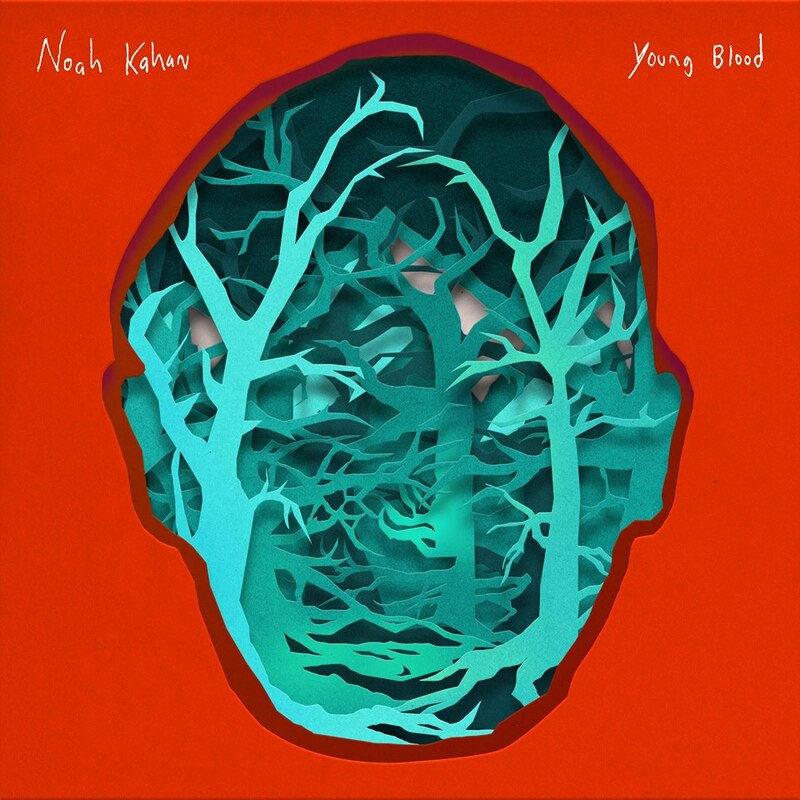 Just recently Noah Kahan shared his first track "Young Blood" with the world. And he's about to tour with Milky Chance. We are excited to introduce you to his fantastic single! "Young Blood" starts off very calm and comforting; soft acoustic guitar strumming and warm vocals. A steady drum beat soon joins the instrumental, suble backing vocals find their way onto the track and you can actually watch the song unfold and fall in to place beautifully. I doesn't take much longer than a minute to lose yourself in the song. It invites you on a journey and, if you let it, it will sweep you off your feet. With the second chorus kicking in a little bit more energetic than the first, the song shows off its' anthem qualities. It's warm, it's uplifting, it's a track you need to hear. It's one of those tracks that leave you wanting to hear more from the artist. And that's the best sign, right? Make sure you check out "Young Blood" yourself to find out why we love it!